Homewood Chapter 13 Lawyer | Johnson & Johnson, Ltd. Trusted Homewood chapter 13 lawyer. The decision to file for bankruptcy is not an easy one, but it may be the best solution to your financial difficulties. 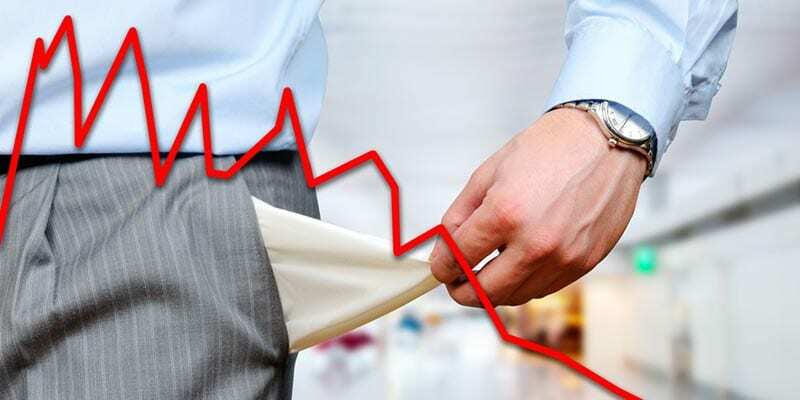 There are two types of bankruptcy available to individuals – chapter 7 bankruptcy and chapter 13 bankruptcy. Chapter 13 bankruptcy is often a good option if you are unable to meet the qualifications for a chapter 7 bankruptcy. A Homewood chapter 13 lawyer is experienced in bankruptcy law and will help you choose the proper type of bankruptcy and guide you through the process. An initial consultation with the skilled lawyers at Johnson & Johnson, Ltd. will provide you with all the answers necessary to determine your course of action. Chapter 13 bankruptcy is designed for those who have financial problems but are able to make monthly payments on a portion of their debt. This means that you will need to be employed with sufficient income that will provide for monthly payments. You will need to review your finances with a qualified Homewood chapter 13 lawyer to find out if you qualify for this type of bankruptcy filing. While chapter 13 is a viable option for bankruptcy, it is not the only option. If you do not meet the qualifications for chapter 13 bankruptcy, then you may be able to file chapter 7 bankruptcy instead. When you are able to resolve your debt crisis and put a plan into motion, you will be securing your financial future and ending a negative monetary cycle for good. A Homewood chapter 13 lawyer know how to provide clients with this opportunity to resolve their negative money problems and move forward. Filing for chapter 13 requires a detailed financial repayment plan. Generally, chapter 13 bankruptcy provides a way to consolidate your current debt in a way that will allow you to make regular payments that are within your budget. This is what allows you to keep some, if not all, of your important assets and possessions. If you have a home that you are afraid of losing to foreclosure, filing bankruptcy is a viable choice that needs to be considered. In many cases you will be able to keep your home if you act quickly. A Homewood chapter 13 lawyer will evaluate every aspect of your finances to create a plan that will work for you. Bankruptcy can be a complex area of law and requires assistance from an experienced Homewood chapter 13 lawyer. The decision to file for bankruptcy is a major decision that can have a lasting impact on you and your family. For these reasons you want to choose a lawyer with the training, skill, and experience working with bankruptcy cases. Contact the skilled legal team at Johnson & Johnson, Ltd. to provide you with the guidance you need to get you through this difficult time in your life.